Toilet Overflowing? Faucet Won't Stop Leaking? Having a reliable plumbing system is crucial to maintaining your home. Don't let small leaks turn into major disasters. Let the professionals nip your plumbing issues in the bud. Blue Water Plumbing Services LLC specializes in quality plumbing services in Centreville & Easton, MD. Our expertise doesn't end with plumbing. Whether you need plumbing fixture replacements, bathroom remodeling services, kitchen remodeling services or water heater repairs, you can count on us. We know that accidents happen at any time. That's why we always have an emergency plumber on hand to help you 24/7. If you're in a sticky situation, call 443-988-2842 now. We'll happily repair or replace water heaters of any kind. Keep your plumbing system upgraded with plumbing fixtures. Create your own oasis with bathroom remodeling services. Should you need professional plumbing services in Centreville & Easton, MD, we're the ones to call. Don't believe us? 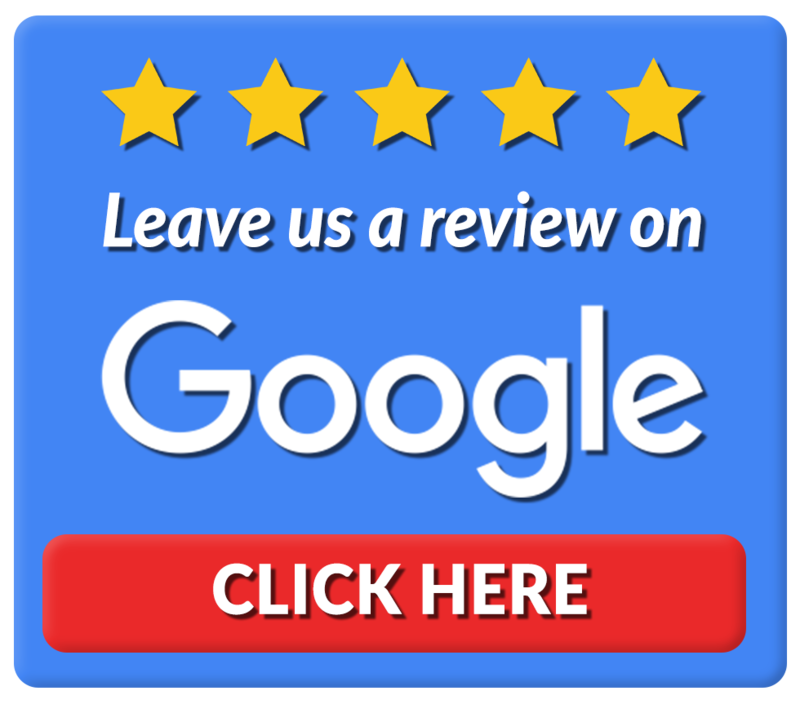 Check out our online reviews to see how past clients feel about our services. Steve was the best, explained work, advised on needed work, respectful, and all the rest. I have put his name on my list of workers to call when I need a plumber again. Thank you. Mr. Smith was prompt. He explained what needed to be done. He did the work in a timely manner. Steven was very polite and cleaned up the work area and took away the old pump. We haven't had a chance to use the new shower yet (waiting for caulk to dry!) but everything looks great. Steve worked with us to stay within our budget, and communicated with us throughout the project to make sure we approved of a few changes in certain details. Steve (owner) and Ray were spot on and early. Kept me up to date on arrival status and were flexible. I felt they were easy, laid back, fair and enjoyed talking with them both. I believe in keeping the dollars local so if you're looking for a great team, honest company and hard working...then Blue Water is it. I was very impressed with the work and the customer service and will call next time I have a problem. I recommend them highly.